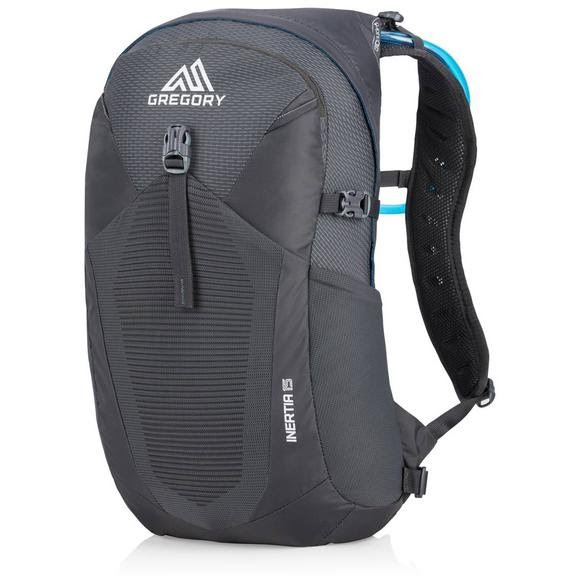 Gregory's Inertia 15 feels minimal, but lets you bring along a spare layer, food, and a headlamp if things run late. The included 3D Hydro Reservoir hauls up to three liters of water to keep you hydrated all day long. Gregory &apos;s Inertia 15 feels minimal, but lets you bring along a spare layer, food, and a headlamp if things run late. The included 3D Hydro Reservoir hauls up to three liters of water to keep you hydrated all day long.